This velvety soft Wotnot Flawless Tan Application Mitt not only protects your hands from stains but helps ensure even distribution of tanning products to leave a professional, streak-free finish. This premium mitt is double sided so suitable for both left and right-handed application. 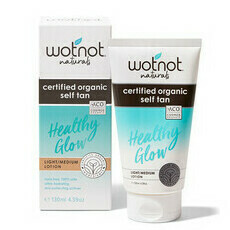 Wotnot aims to minimise its environmental impact, offsets its annual carbon emissions, and donates a percentage of sales to Bear Cottage (the only children's hospice in NSW) and Women's Community Shelters Australia. Made in Australia, Certified Organic, Gluten Free and Palm Oil Free. This mitt is intended for re-use. 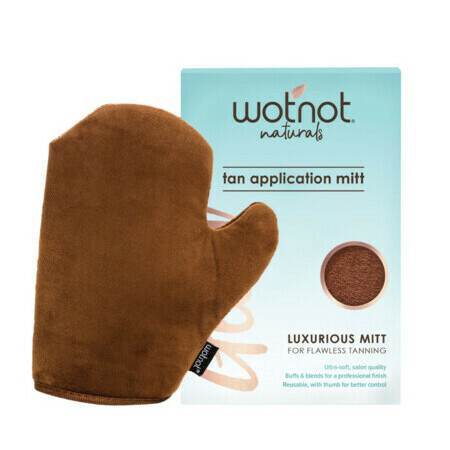 Wash Wotnot tan application mitt in warm water with a mild soap after each use and allow to dry thoroughly before storing. Keep out of contact with direct heat. Replace mitt once interior protective layer has deteriorated for best results. Worked well about three times and then started to deteriorate... Would rather spend more on something that will last at least through one season. Very wasteful and disappointing from a company that claims to be interested in preserving the environment. Having the 'thumb' section in the mitt is very annoying. 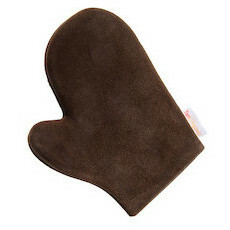 It's a largish mitt and I found it a little impractical when applying my foam tan. Best tanning mit I’ve ever used!! 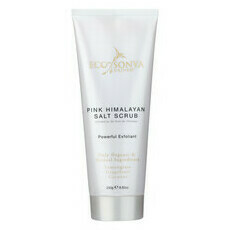 It’s velvety texture ensures a streak free tan with hardly any effort! Definitely my new go to!